This iconic Brisbane business has been operating in Paddington since 1983. 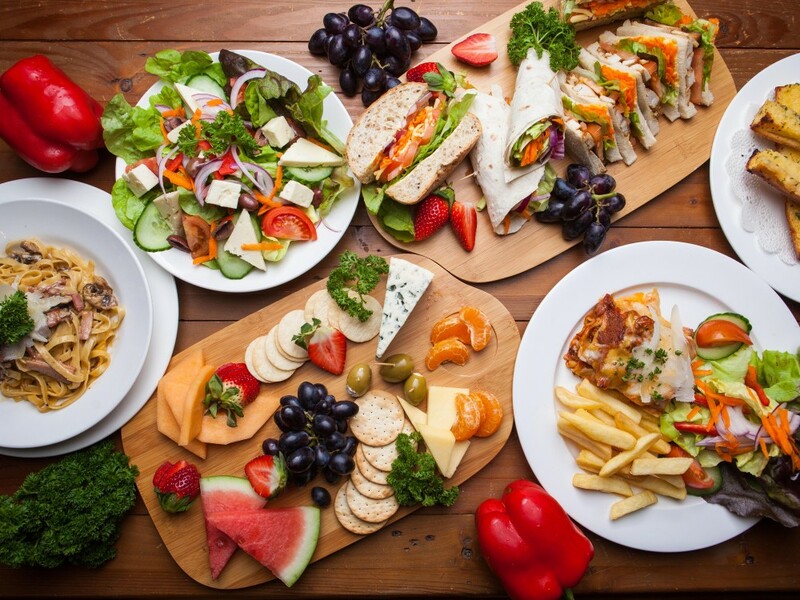 For over 35 years the famous pizzeria, Kookaburra Café, has been providing Dine in, Takeaway and Catering options to tens of thousands of Brisbane diners and businesses, as well as a long list of celebrities visiting Brisbane. 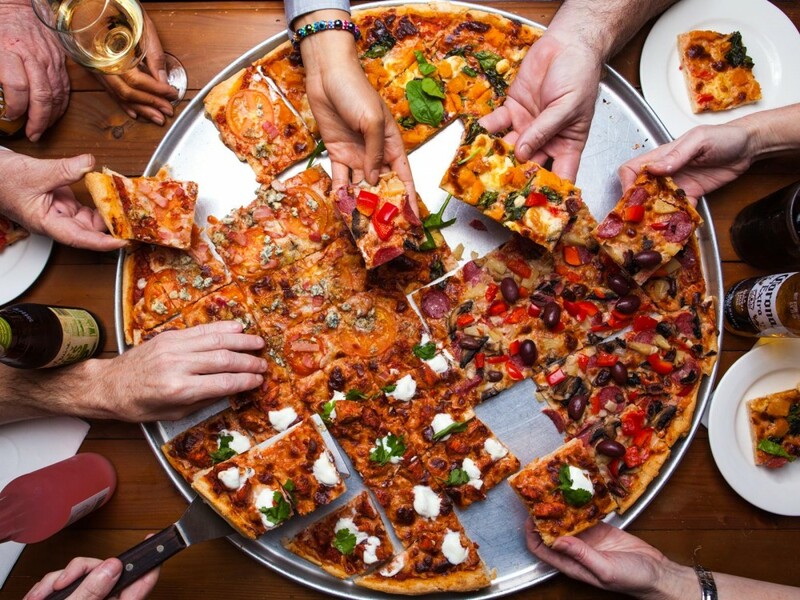 Most famous for Australia’s largest pizza, the 26-inch Party Pizza, this traditional Pizzeria and Italian Restaurant was one of the original home delivery food outlets in Brisbane and is still going strong. 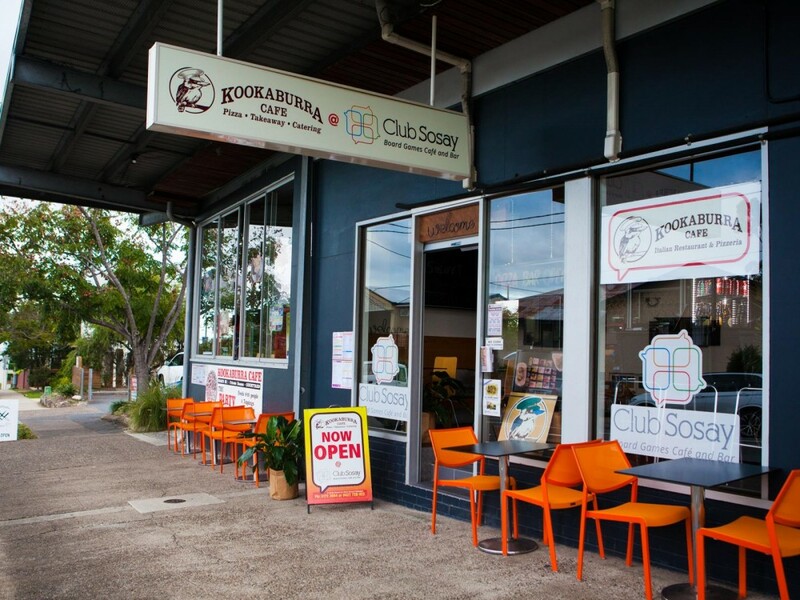 Recently relocated with Club Sosay Board Games Café and Bar, the combined businesses are popular both with locals as well as the hundreds of customers who travel from all over Brisbane to dine on the same delicious pizzas they have been enjoying for the last 35 years. The Board Games offering is also attracting hundreds of new customers each month offering over 300 Board Games to play while dining. Very popular for parties as well as corporate functions and team building events. Since its’ relocation in January, the business is already turning over $14,000 per week and growing. Enormous potential to more than double this turnover, as this business has a very loyal customer base built over more than 3 decades. The pizzas are all made to order, with bases hand rolled, quality, fresh ingredients, cooked in the same original giant ovens. Ideal to add on to an existing food and drink outlet as the recent relocation has already proven that the loyal customer base will follow. Already have a commercial kitchen and dining premises which are underutilized? 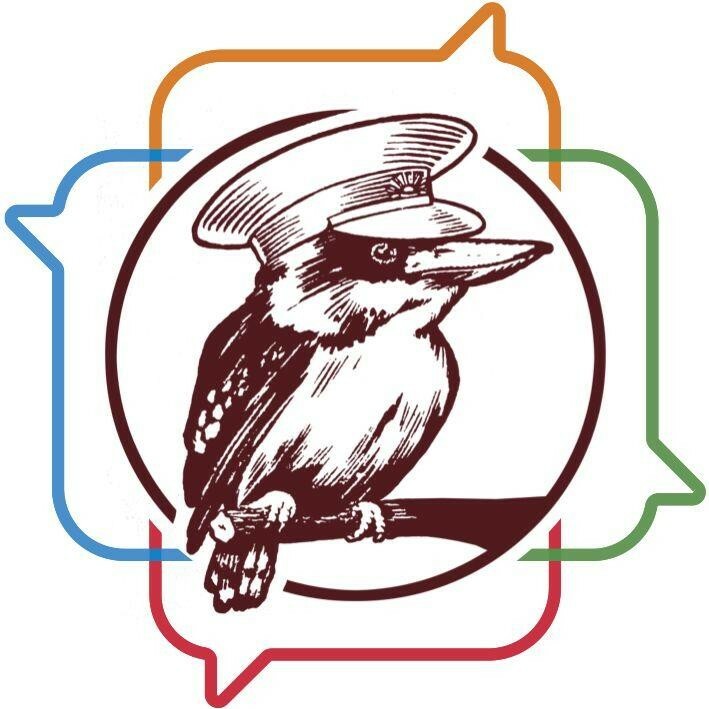 Add the Kookaburra Café name, menu and loyal customer base and add minimum $10,000 (after food and drink costs) to your bottom line each week.